Most developing countries are recognizing the need to evaluate biomass pellet new business using residues and bioenergy crops. In this post we analyzed 8 reasons to invest on biomass in developing countries. Europe and North America show an amazing increment in biomass trading and market size is expected to double by 2020. Wood forest biomass, sawdust, agri-industries, fruit industries, forestry residues, pruning, agroforestry and many dedicated plantations provide a unique potential for developing countries to export and enter in the global trade of biomass pellets. Nevertheless, evidence shows that exporting biomass from developing to developed countries is not as reasonable as consuming those resources and replace fossil sources locally. 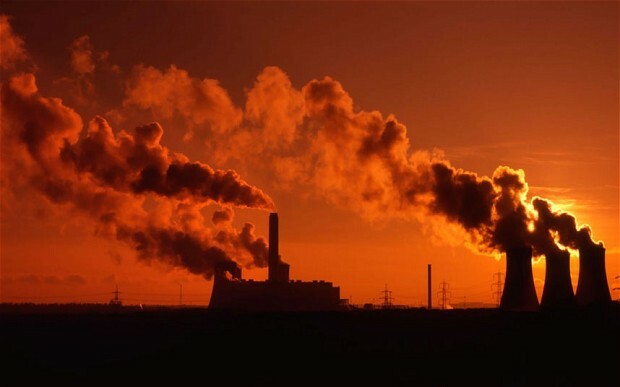 Developing countries, usually subsidize their fossil energy and prefer to avoid the promotion of local renewable sources from solid biomass or dedicated plantations to reforest the tropics. In this post we just want to show the potentials, the expected market growth and give some information on the great perspectives developing countries would have in a growing biobased economy worldwide. The International Energy Agency projected annual growth in non‐OECD countries’ energy demand of 2.0 percent through 2030. World energy demand and economic outlook (2013). The big potential in Latin America is explained mainly on a biggest extension of non cultivated lands and existing natural resources (forest and agricultural farmlands). Geographic conditions are favorable and climate are ideal for biomass production in large extensions in South America. Actually the forest and agricultural residues are not industrially exploited, being this topic a major favorable point. With expected use of wastes most countries could cover a large share of their energy demand but could also become big players and suppliers of the increasing demand in BENELUX and ASIAN markets. It is good to clarify that many countries in Latin America have been using the biomass as fuelwood, therefore there are increasing potentials to accept the modern and efficient combustion technologies in hospitals, agri-industries, etc. 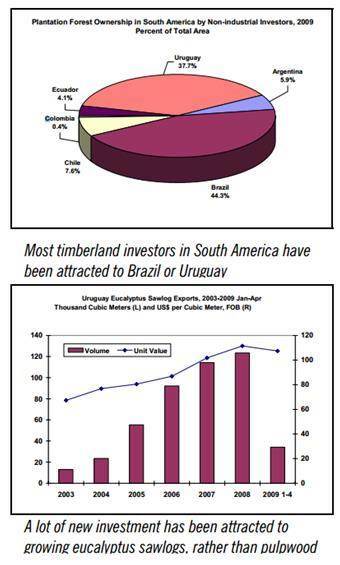 Chile: The long term potential for wood pellet production in Chile is very large. The country produces about 40 million cubic meters of industrialroundwood, and an additional 16 million cubic meters of firewood, so the sawdust and shaving potential isin theory large. However,these residues are currently utilized to a large extent to produce electricity and heat (as electricity prices are amongst the highest in Latin America). Also, most of the forest assets are owned by the pulp and paper industry, who are not enthusiastic aboutthe opportunitiesto produce pellets,they prefer to produce electricity. Uruguay: The country is researching about valuation of subproducts of the forest industry and rise agro industry to cover the energy demand. In Uruguay, 2million additionaltonnes are produced fromeucalyptus plantations. The next step will be study the new technolgy to be used with crop residues and forestry management, as well as logistic topics relationated with the residues use. Paraguay: from 1945 to 2014 Paraguayan government reported a huge deforasted area (driven by cattle ranchers and more recently grain production). Annual deforestation rates varied from 100.000 to 20.000 hectares. At the same time, biomass and charcoal are exported to Brasil and some import happens from Argentina. Biomass represents 46% of total energy demand in the country and hydroelectric energy is about 56% of total energy supply. In dry years, they expect drammatic shortages. The country is starting to promote new plantations and biomass to energy projects. Mexico and the Caribbean: Several areas in Mexico account of large avaliability of forest residues and sawmills as well as abandoned lands for cultivated short rotation forestry and perennial energy crops. Pulp and sugarcane industries experienced a huge valorization of bagasse and more energy crops are required yearly. Tariff and power purchase agreements show values over 0.15 U$D/Kwh up to 0.50 U$D/kwh in certain locations (islands) that sometimes have great availability of resources for highly yielding crops. Logistics are sometimes a limiting factor and a key issue will be to reach biomass supply concentration in areas close to ports like in the State of Veracruz. Biogas possibilities are interesting to as we see in the case of Tibbar Energy who demonstrated in the caribbean that a win win story is 100% feasible to replace imported diesel for power. Our company is helping them to set up the project with energy crop plantations. Brazil: ]In the big giant, biomass cover 7% of its national energetic matrix, where 80% of the biomass energy is due to sugarcane bagasse. Although the closer opportunity to use briquettes and pellets is in the sugar, forest and paper industries, which can use the own residues due the best prices compared with natural gas and fuel oil (35-52 €/MWh) respectively and biomass pellet (27 €/MWh), the perspectives are in the agricultural residues and energy plantations. 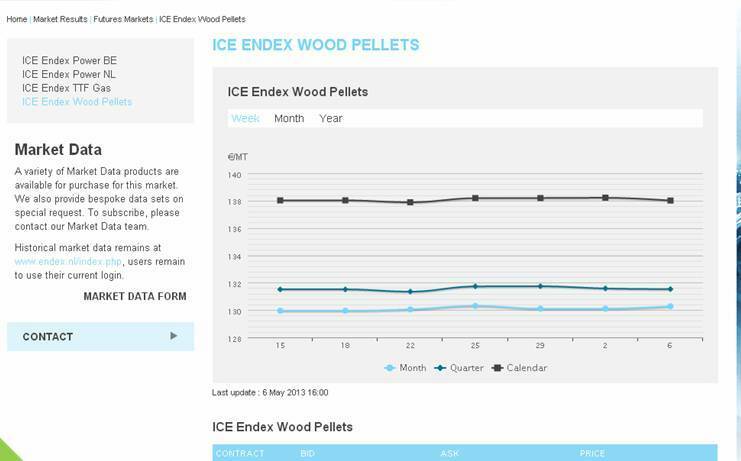 However, the pellet market growth slow. Today there are about 14 pellet plants in all the country, but in to 2014 the Brazilian’s environment ministry will force to farmers and industries to contemplate and to management its residues. This could be a big impulse to pellet industry. Several companies already started, and one examples is Areva Energy. Colombia: Transition from a highly regulated economic regime to an unrestricted access market has been underway in Colombia since 1990. The Energy Department’s National Renewable Energy Laboratory (NREL) is working with Ecopetrol, the largest oil company in Colombia, to process the residue from sugar cane and palm oil harvesting into fuel ethanol for blending with gasoline. Different projects on biomass are taking place. A good example to mentions is the Caracolito biomass plan for a cement industry. Some companies working on bamboo and acacia mangium offer significant advatanges with planting materials for biomass power stations. Read this report to get involved with Colombia potential on biomass resources. Another good report on Colombia and also Peru is here. Argentina: No significant wood pellet plants have been reported so far in Argentina. Uasuf (2011) reported that there may be significant potential in Northeast Argentina, to use wood residues from the wood processing industry in a number of provinces (especially Entre Rios and Corrientes), no reports on production of wood pellets have been found. At this moment Argentina’s annual production is still around 50.000 tons of wood pellets, of which most is being exported. The sawmill industry in Argentina can offer enormous possibilities for the country, at the condition that some waste management is being developed. This sector produces about 2,8 million tons of waste per year (60% of the raw materials included). Of this amount about 50% can still be used in pulp, plates, etcetera. Until now unfortunately the other 50% is completely wasted. Lastly some companies like Campos Renovables, are starting to promote biomass business in marginal areas producing pellets, biogas or syngas from residues and dedicated plantations. Several dairy farms and huge agricultural sector plenty of residues and marginal lands are just starting to consider the selfconsumption and pellet export of biomass. Several energy plantations can provide solutions to the logistic barriers imposed by use of sawdust and other woody raw materials when producing pellets. Contracts and reluctancy of stakeholders involved in the bioenergy chain often determine that farmers and forest industries to become increasingly interested on planting their own raw material. Supply security may be improved as well as intermediate buyers find lower costs for collection of more concentrated raw materials from plantations. Sustainability issues have been discussed on many other post in this blog, and the main issue here is that energy crops can occupy certain areas, like a percentage of the total land availabe, then helping other cash crops with rotaions that improve the biodiversity and sustainability of the systems. Woody crops and short rotation coppice providing chips between 20 and 60 U$D are frequent in several reports. Brazil is by far the country with the largest expanding pulp sector. 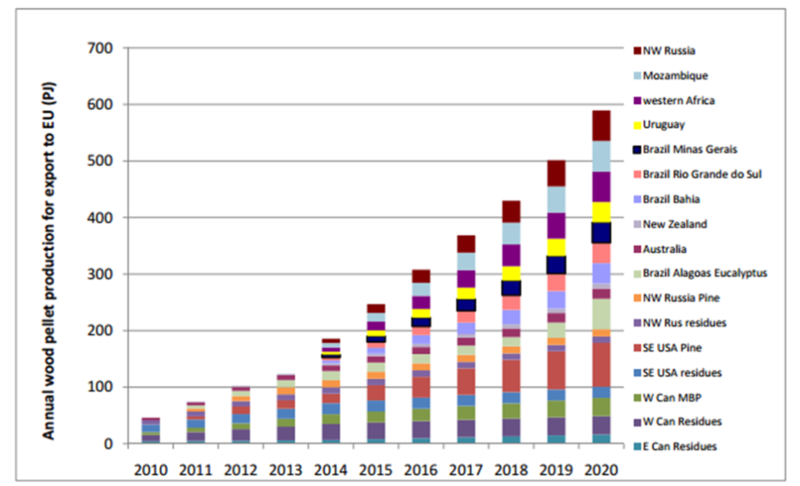 At the end of 2009, the forecasts expected a capacity expansion of almost 8 million tonnes per year (Pulpmill watch 2011).. Chile is looking for bioenergy crops of short rotation coppice, big biomass density and reasonable costs. An important point is that these plantations, will not use existing farmlands or affect agricultural sectors but enhance their economies. 4. THE BENELUX MARKET CONTINUES TO GROW . We recently posted on this issue some weeks ago (HERE). RUSSIA: Despite abundant forestry resources, Russia has not been a significant exporter of wood pellets. Russia has a small wood pellet industry, which serves a growing domestic market and is primarily located in the northwestern and central areas of the country (where there is an established wood products market). Around 10–15% of production is consumed domestically, while the majority of the remaining production is exported to the EU through ports in St. Petersburg. Russia’s nominal wood pellet capacity in 2007 was on the order of 1.2 million tons, for instance (Junginger 2009). The low production of wood pellets is possibly due to the minimal investment in bioenergy and lack of a comprehensive energy plan with policies aimed at bioenergy. The abundance and availability of fossil fuel sources has likely outcompeted development of alternative energy sources. However, Russia could have a large influence on wood pellet trade in the EU due to its geographic proximity and its wealth of forests (Lamers et al. 2012). MOZAMBIQUE: Mozambique has received a lot of attention in past years regarding the possibilitiesto produce biofuels (e.g. Jatropha) or wood (e.g. Eucalyptus). Batidzirai et al. (2006) have pointed out that the technical production potential for wood pellets (or advanced biofuels) from eucalyptus may reach up to 6.7 EJ (equivalent of approximately 270 million tonnes of wood pellets). While thisis a hypothetical number, the study shows that Mozambique could in theory produce large amounts of lignocellulose in highly‐ productive,rain‐fed areas, and that also efficientlogisticsfor export of wood pellets can be established. Production costs of eucalyptus vary from 0.6 to 1.15 Euro/GJ for biomass productivities ranging between 7 and 25 tdm/ha/yr for arid to productive regions. See more here. WESTERN AFRICA: Bioenergy could become an ‘engine of growth’ for several west African countries hard hit by the world food crisis and rising oil prices, the United Nations Foundation said recently. The region faces “a crisis in three key commodities — food, wood and fuel. … Past experience, innovation and new practices in bioenergy offer an option for deprived rural communities,” the report says. Opportunities for bioenergy development include the production of bioethanol from sugarcane and sweet sorghum; the use of liquid biofuels for small-scale electricity generation and adapting diesel engines to run on biofuels. Read more on Africa biomass sector potential here. PAKISTAN AND INDIA: The market and interest continues to grow as several pulp mills, sugarcane factories and many other biobased industries are starting business on biomass. Energy plantations are needed and biomass costs are very low. In rural Pakistan and India, the access to commercial energy resources is limited, the majority of the households still heavily rely on traditional methods of using wood, animal waste and crop waste for domestic fuel needs. Efficiencies of use are very low and most of the potential is wasted because of non-scientific conventional technologies. Consequently there is an obligatory need to develop modern bio-energy technologies since renewable resources may serve to supplement the long-term energy needs of Pakistan to a significant level. Though the bio-resource base of Pakistan is substantial, its contribution to useful energy is low. In this paper we called attention to issues and challenges in biomass utilization for energy in Pakistan in context of sustainable development. Find some reports on biomass on Pakistan and India. 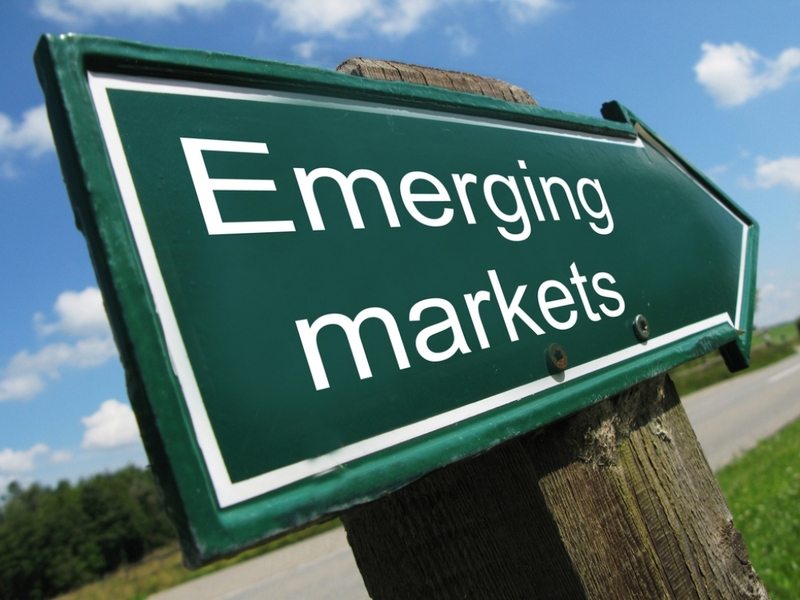 SE ASIA: most countries in the region have been increasing their biomass sector. Bioenergy International reports on one wood pellet plant of 100 ktonne capacity on the Indonesian part of Papua New Guinee of 100 ktonnes (BI, 2011). Furthermore, in September 2010, the company Solar Park Indonesia reported that they have built a wood pellet plant situated on Java of 80 ktonne capacity, using sawdust from tropical hardwood, and focused 100% on exportto the EU,Japan and Korea (Park, 2010). With a large and rapidly expanding timber industry, Vietnam could potentially become an important wood pellet producer – the total technical potential ofsawdust was estimated to be 5.8 million tonnes, of which the largest part is located in the western Highlands (2.5 million tonnes) and central Vietnam (1.15million tonnes)(Phuong, 2011). See more on South East Asian countries and biomass sector here. 6. 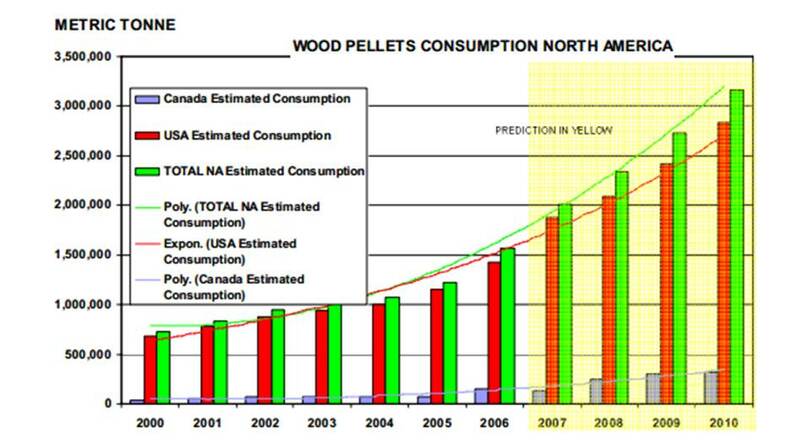 WOOD PELLET MARKETS IN US AND UK ARE BLOSSOMING. It is expected that biomass power facilities will show a decrease trend during the next years. But considering evidence, we see that most costs of installed facilities are alreasy decreasing. On a global scale, the wind, solar and hydro industries are worth more than $1 billion annually, and developing countries continue to embrace the waste-based technologies of biogas and biomass power. While cost has typically been the biggest development hindrance, that is slowly starting to change. The International Renewable Energy Agency points out that recent years have seen dramatic cost reductions as a result of research and development and accelerated deployment, but unfortunately, policymakers are often exposed to outdated information. Since most are unaware of the latest cost data, progress is not where it could be. See more on this aspect here. China, Japan and South Korea the main consumers (read it HERE). Reducing costs (land, plant establishment, nutrients, plant protection, water…) and risks in short and long-term while increasing sustainability is essential. It can be done by improved low-cost establishment of fast-growing, actual nitrogen-fixing, multipurpose tree-legume combined with smarter soil-and-water conservation and recycling of the valuable nutrients in biomass ash. 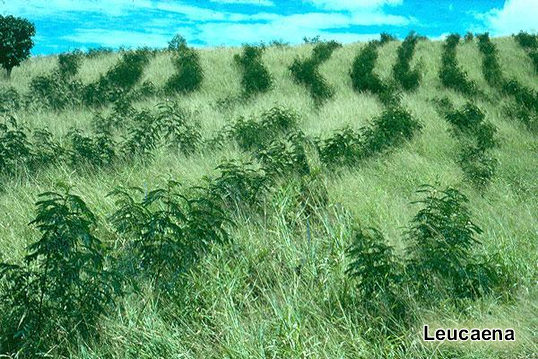 Strategies for minimizing nutrient depletions and loss are essential particularly on tropical soils and climates. It requires integrated approaches and expertise in plants, soils and ash. The literature is often based on misleading assumptions, but I published new results and methods in peer-reviewed research publications. Furthermore, acceptable carbon impact can require at least as much trees and shrubs are established as removed when clearing, and marginal lands can require special methods and pioneer species to start with. Low-cost multipurpose plants can improve social impact, and real wood removes much less ash nutrients and lime than green parts, tips and grass. Stores in tropical reddish soils are usually very low. I can assist both as a freelancer and via a biomass/biofuel consultancy organization. I had read your comments in http://bioenergycrops.com/ along with the 8-reasons-to-invest-on-biomass-pellets-in-developing-countries. Hence I am very glad to say you that,I am in plan off doing the manufacturing unit of biomass wood briquettes(coconut charcoal briquettes) along with this i am in plan to do biopellets but now in confussion,that how to do . . . .?how to market this product . . . . ?And this is better idea to do in India(Tamil Nadu) . . . .? etc . . . . . .plese give me some idea or help me in my future plan . . . . Note : I can get the Raw material Easy and Cheeper in my hometown. We have available in the state of Santa Catarina (southern Brazil) 200,000 hectares of reforestation (Taeda pine, Elliottis pine, Radiata pine) to produce 20,000-30,000 Mt/month of wood pellet. We seek co-investors able too to sell the entire production with quality A1-A2-B, according to EN 14961-2, and industrial pellet. We are young social entrepreneurial company working in the field of biomass energy with the vision of energizing rural economy. This is a project of energizing rural economy in the state of Maharashtra of India .It is working by decentralized operation methods converting waste to energy .Acting on the micro level and Growing on national level is our strategy path. The Biomass pellets and briquettes is our product line while, Green entrepreneurs and franchisees will be our producers. Technically and economically proven model of business is ready for replication in the social franchisee mode. We are looking for the financial support to expand our business. thanks for your kind comments. We are going to edit and correct this ASAP. This blog is a big effort for us and we try to promote perennial agriculture and biobased industries worldwide at the time we allocate our resources on many different tasks and activities. Many collaborators work just too fast to meet a huge demand regarding plantations for energy and biomass uses. We are revising the whole website and we will be pleased to consider any critic. Please, accept our apologies. This is been six long months since I saw this products used in a food making industrial exhibition in Chennai. I would like to invest on this manufacturing unit for myself in Tamilnadu ( India ). Will you be able to provide me a project on how to start this and technical assistance. Addition to this I would also be happy to know about the marketing potentials and business ( commercial ) viability. If You could kindly provide me some inputs regarding this, send a email to my email address. Consider the enormous wild crop of biofuel clogging Lake Chad and many others. I hope the industry will prove me wrong, but I don’t believe you could deplete the cattail supply in Lake Chad. Phragmites and Papyrus can be processed that way(pelletized) too, and the silt the weeds have left behind can be used to rehab soils that are desertified or eroded. Let’s weed for profit. Please contact us directly to info@bioenergycrops.com. We are open to collaborate. Hi ,can anyone tell me how profitable in this biomass pellets production is profitable in the future….